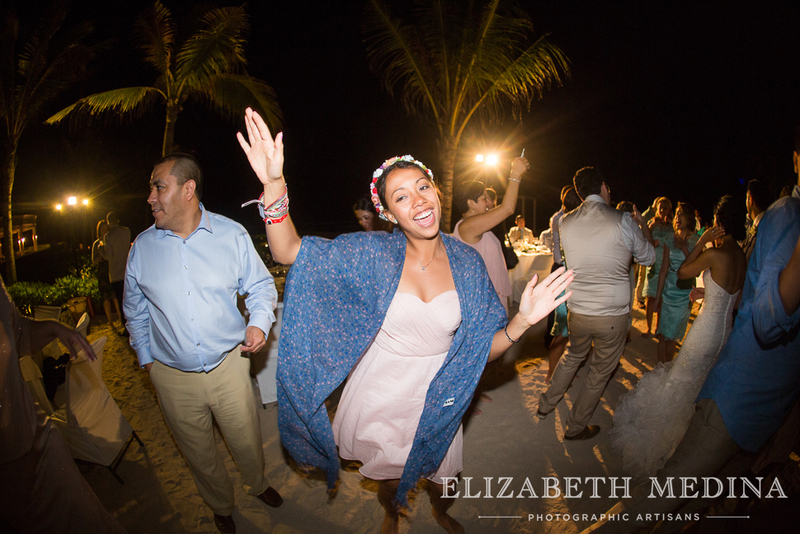 Wow, this wedding was one that I really looked forward to! 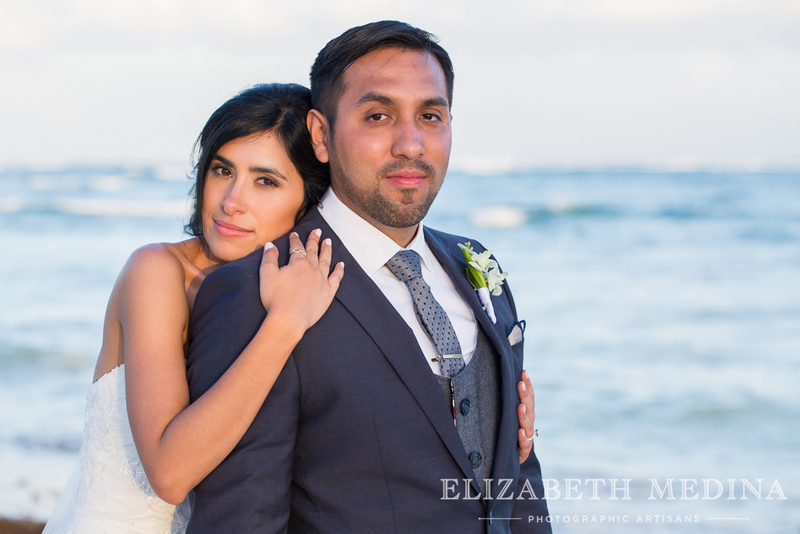 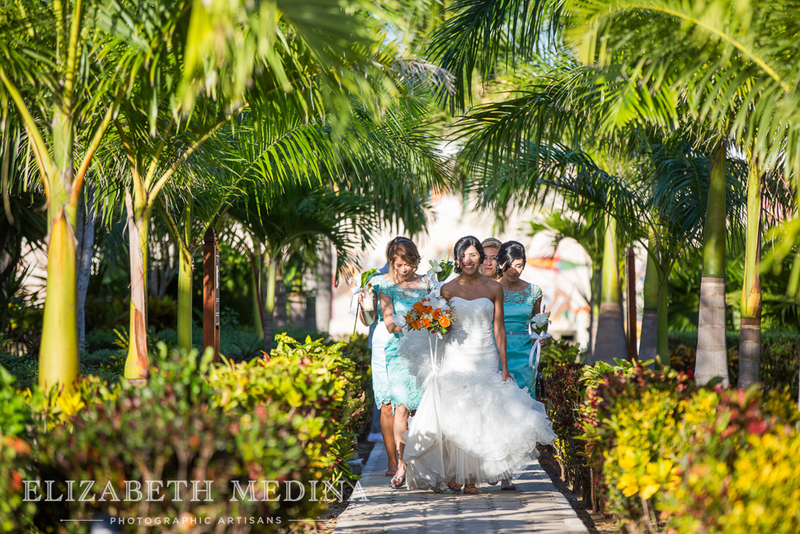 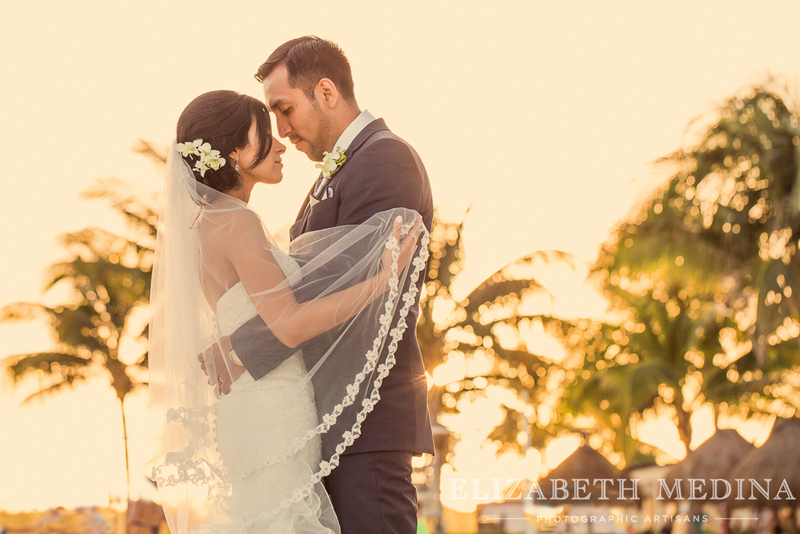 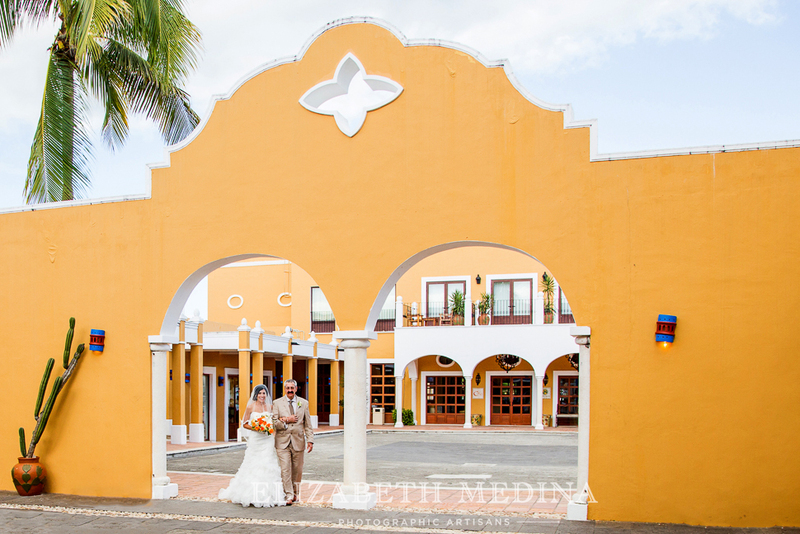 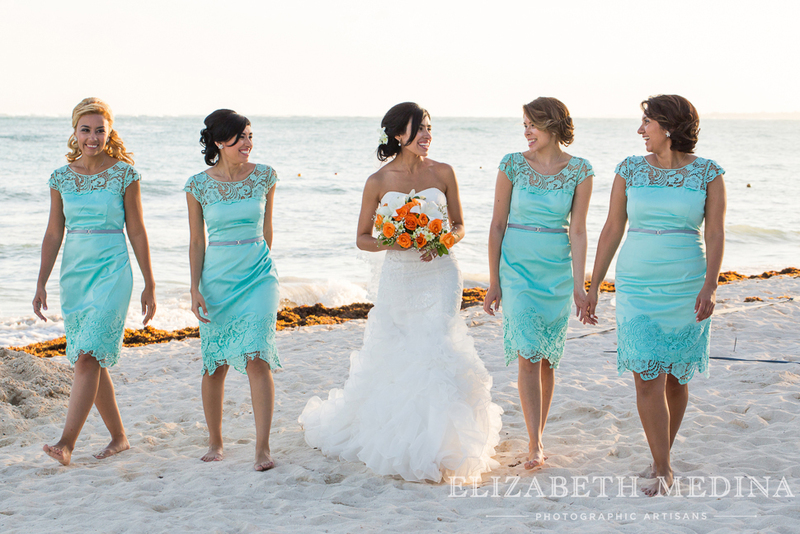 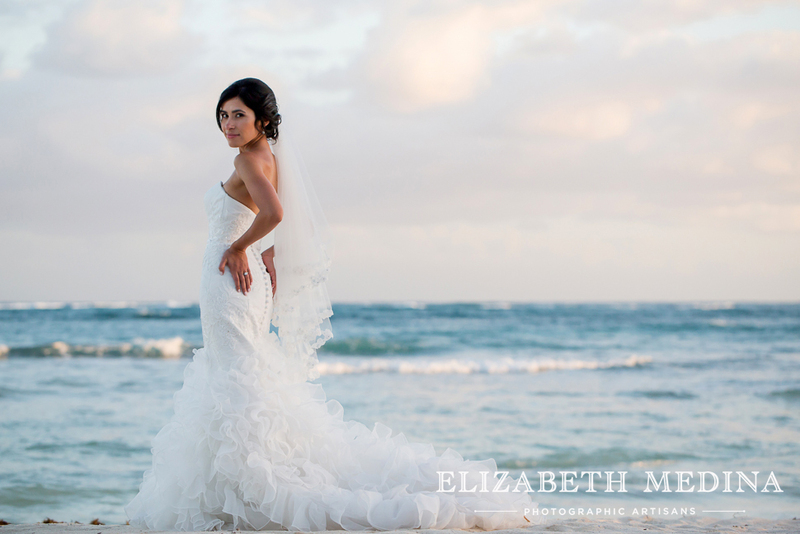 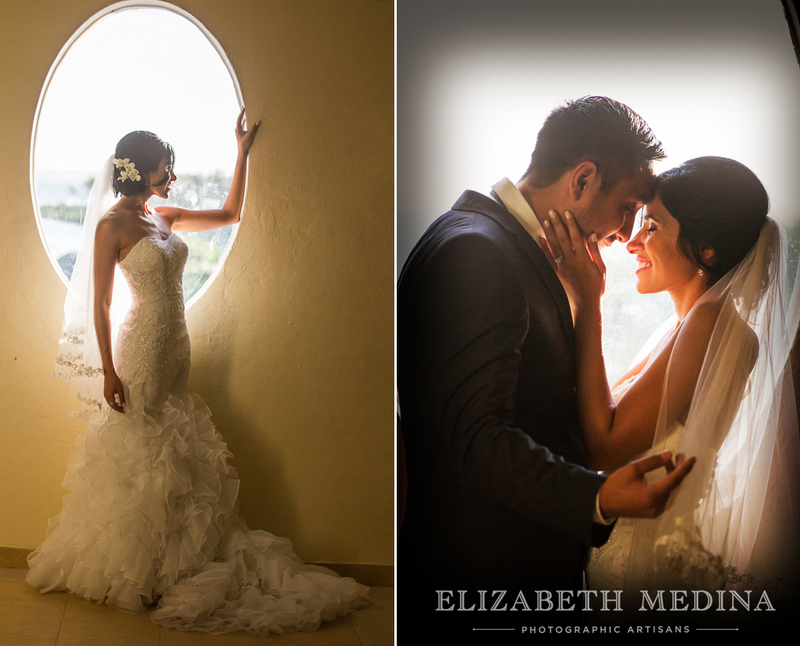 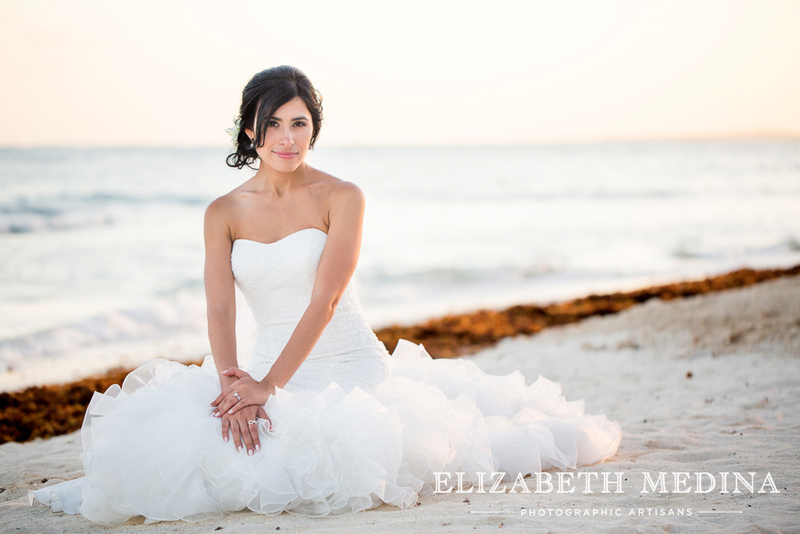 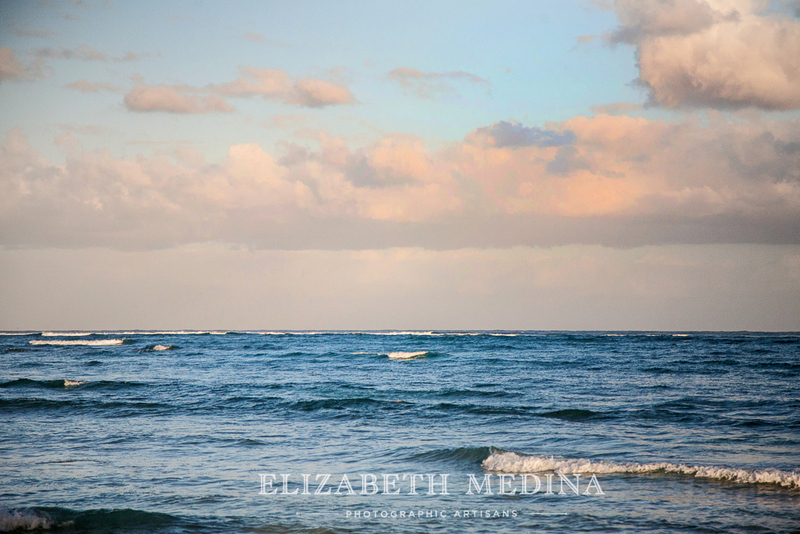 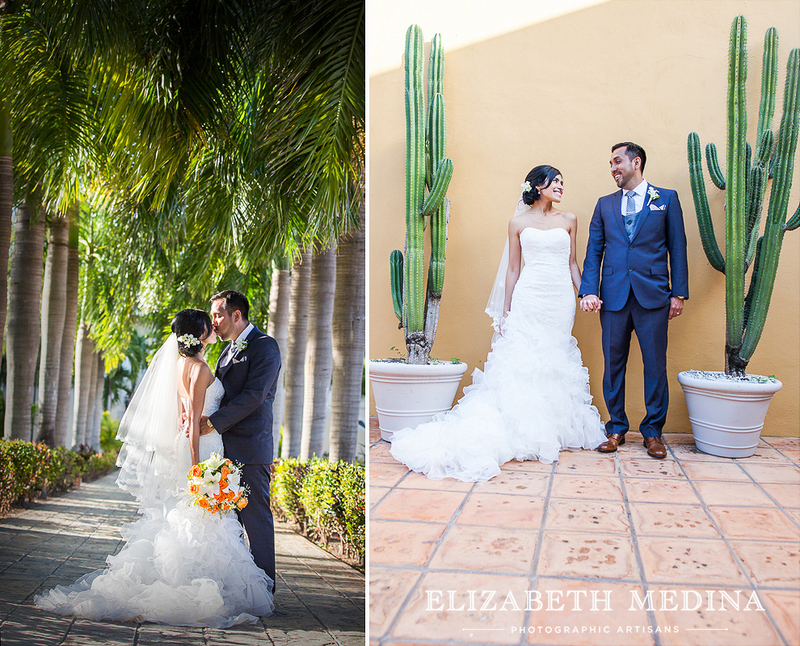 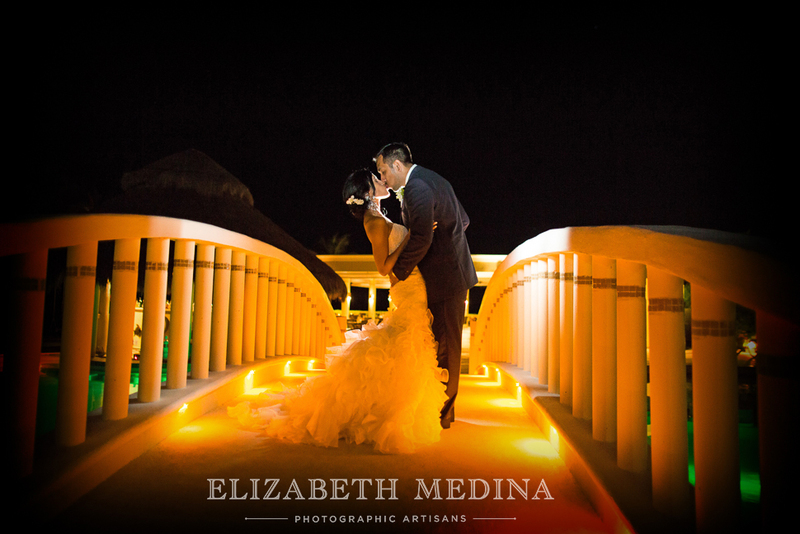 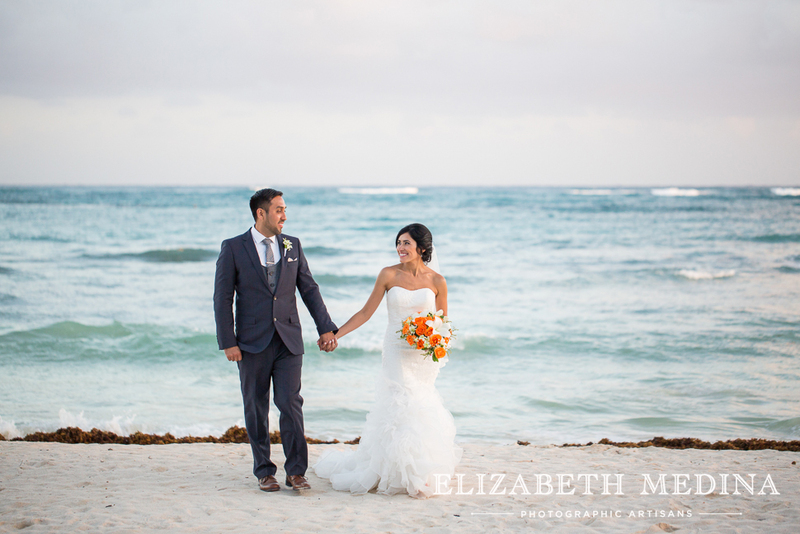 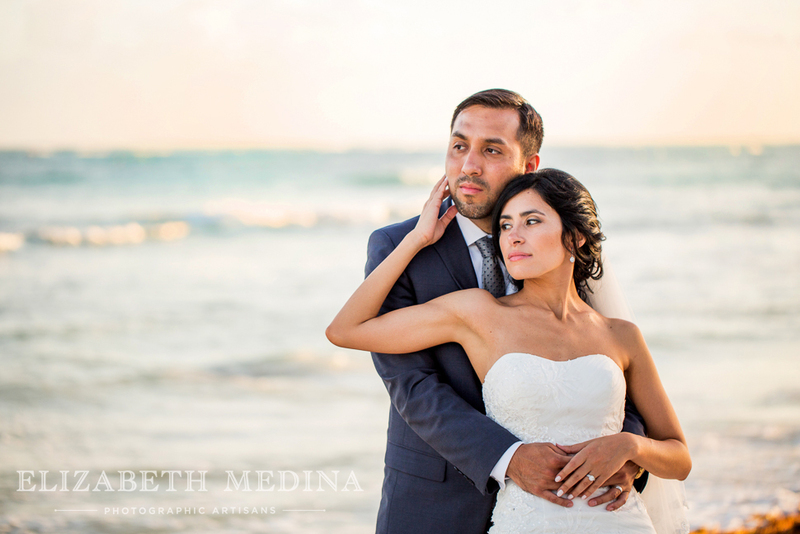 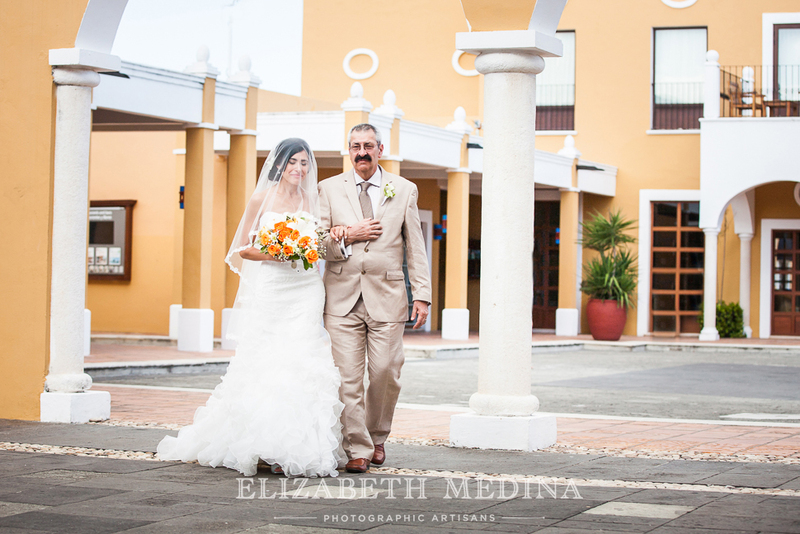 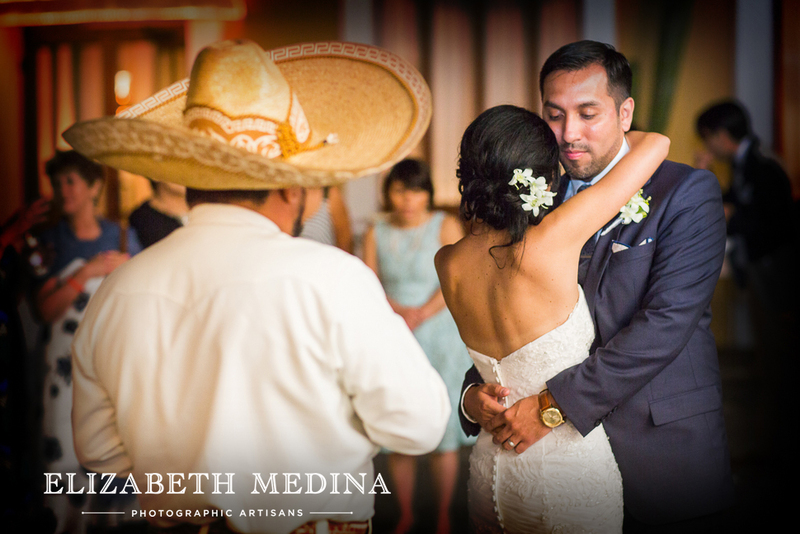 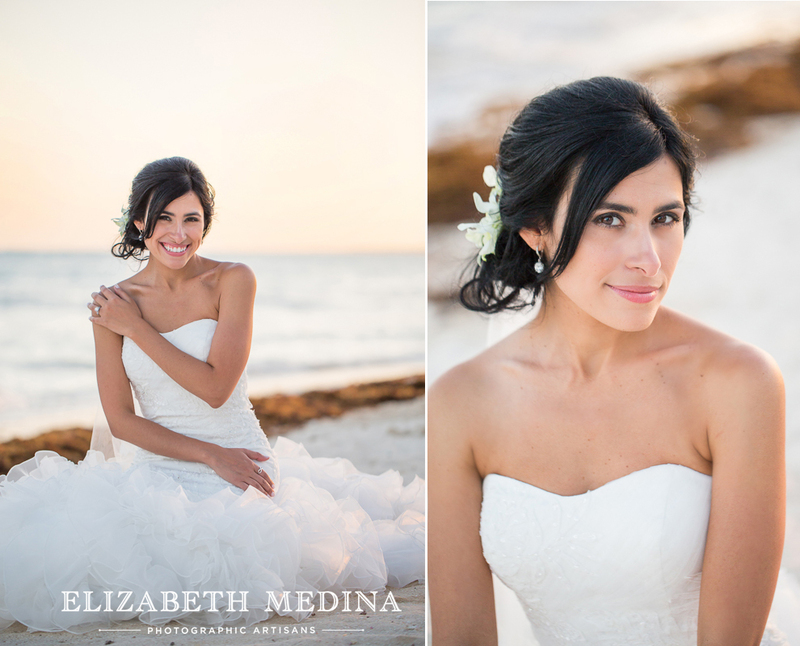 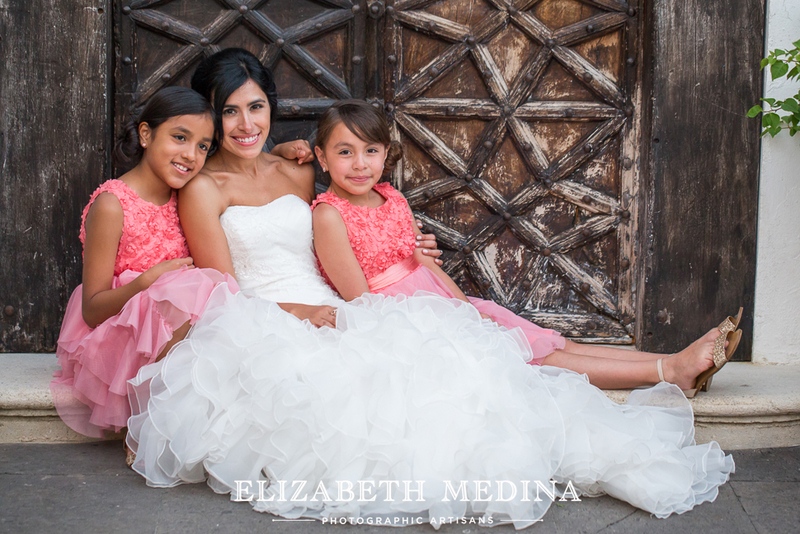 This was the third Mexico destination wedding we photographed for members of this lovely Chicago family. 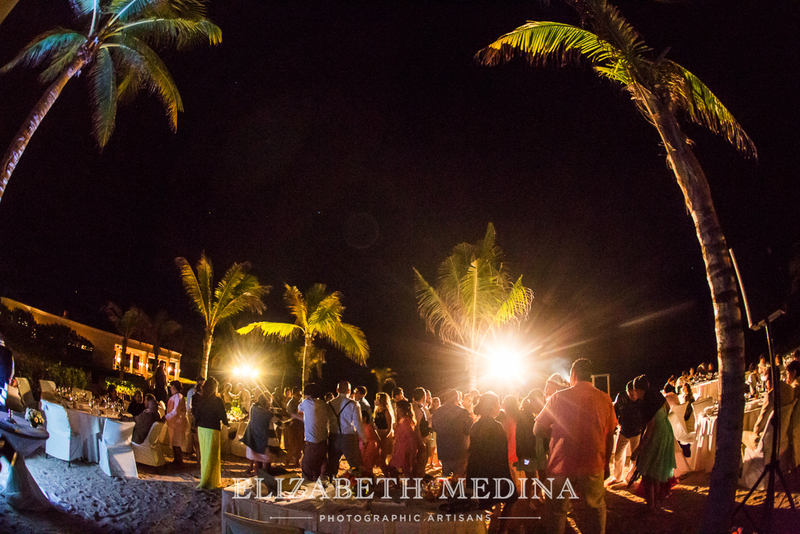 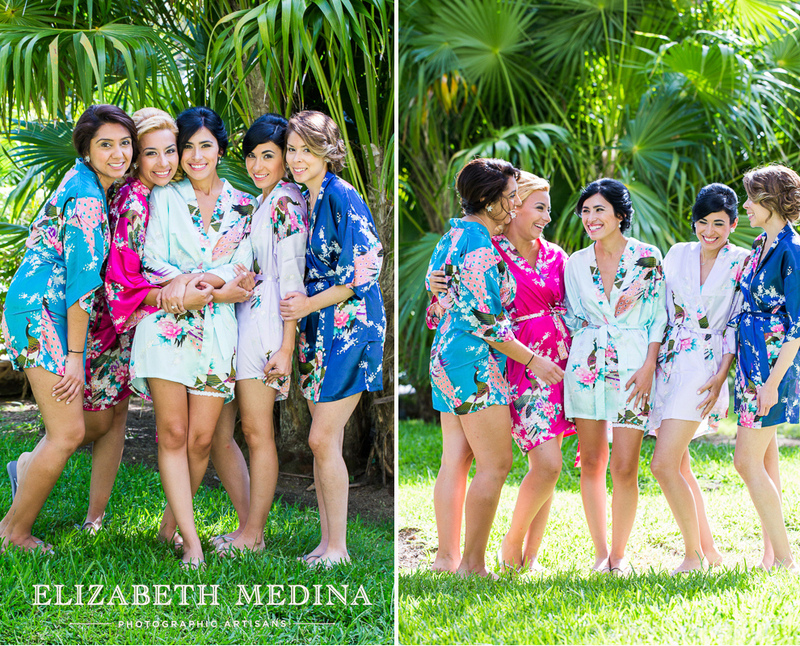 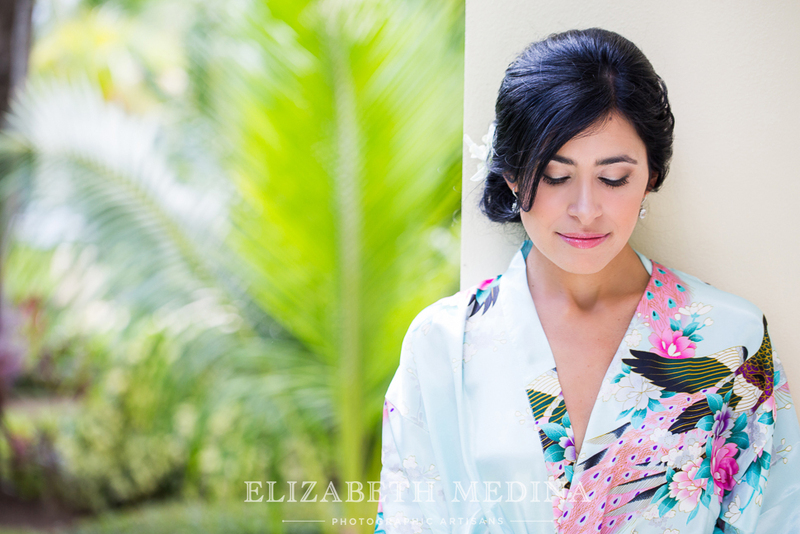 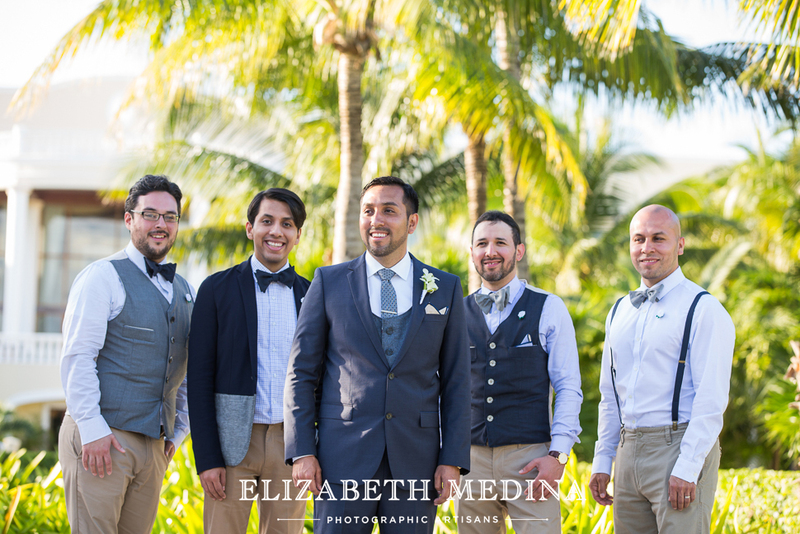 We have so enjoyed each one of the unique celebrations, from Sandy and Benny’s wedding at the Barcelo in the Mayan Riviera, to Noemi and Patrick’s wedding in Playa del Carmen at the Azul Fives, and now Vanessa and Joel’s Dreams Tulum Wedding. 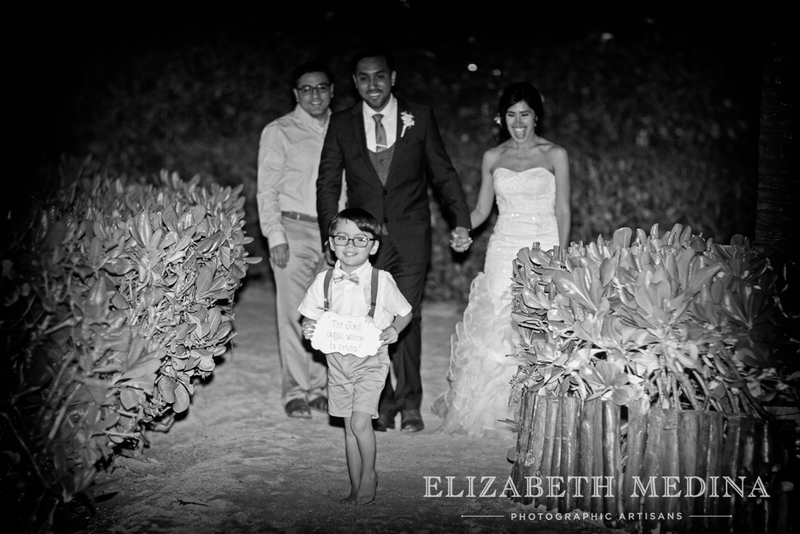 Each wedding we have shared with this family has been unique, special and happy! 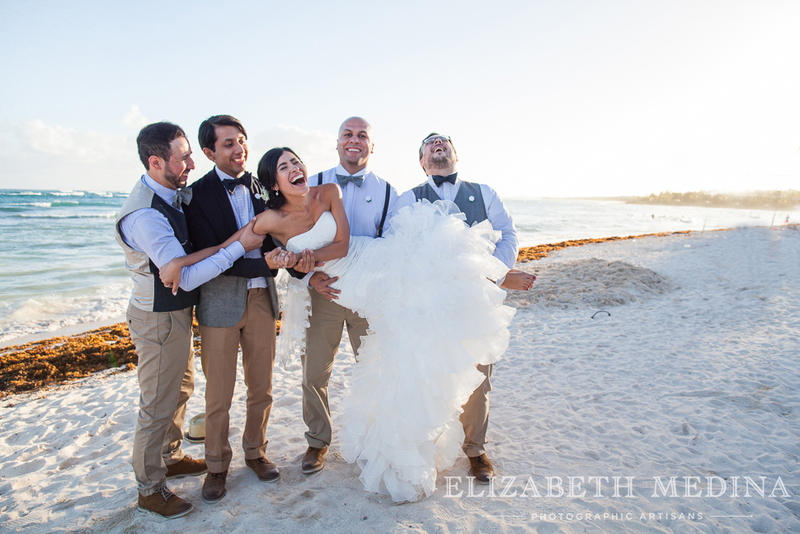 We feel especially grateful for how welcomed and appreciated we are always made to feel! 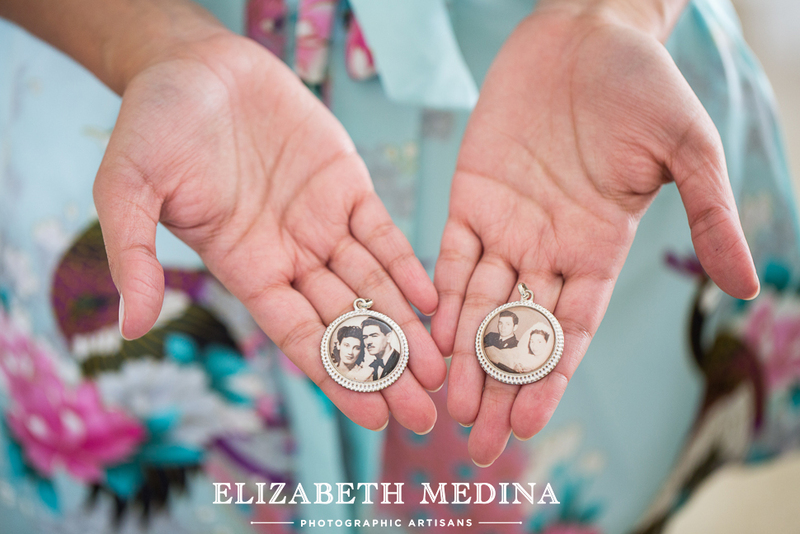 By now we really do feel like part of the family, and what a great way that is to to feel with a family as special as this one! 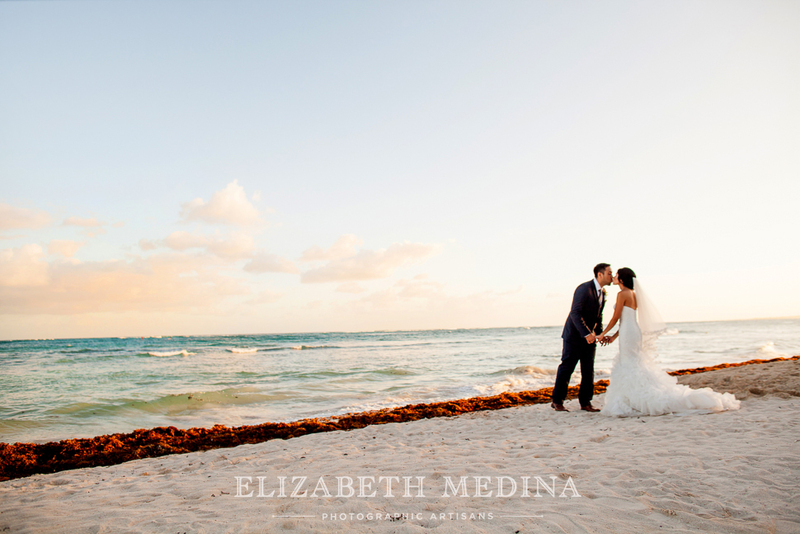 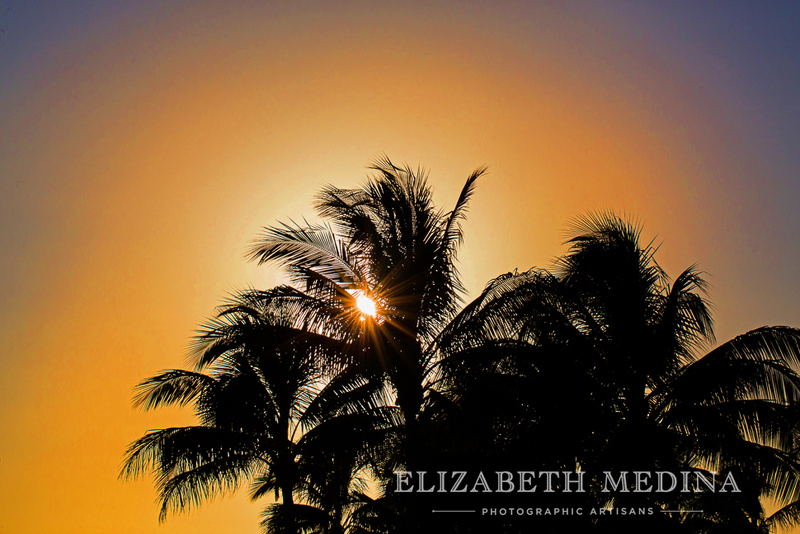 Not only was this a beautiful day at the lush and tropical Dreams Tulum resort in Tulum, Mexico, it was a chance to spend the day photographing an especially happy and in love couple! 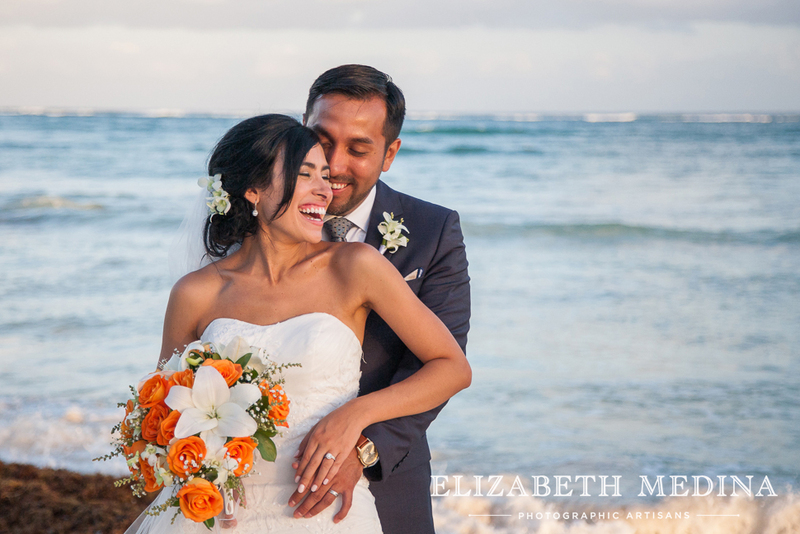 Vanessa and Joel had been a couple for ten years, it was so fantastic to see them enjoying every last minute of their destination wedding! 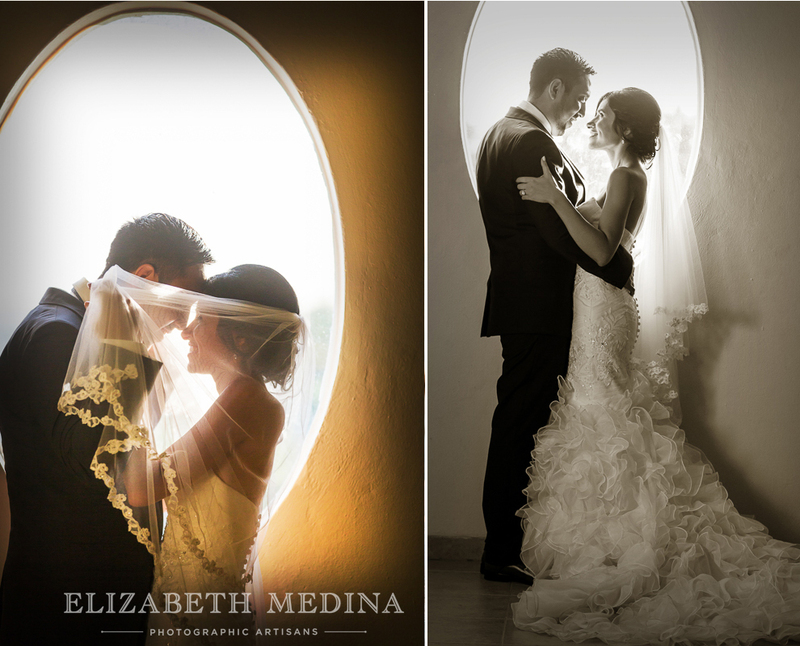 It was very, very difficult to narrow down the selection of images for our slideshow and this blog post! 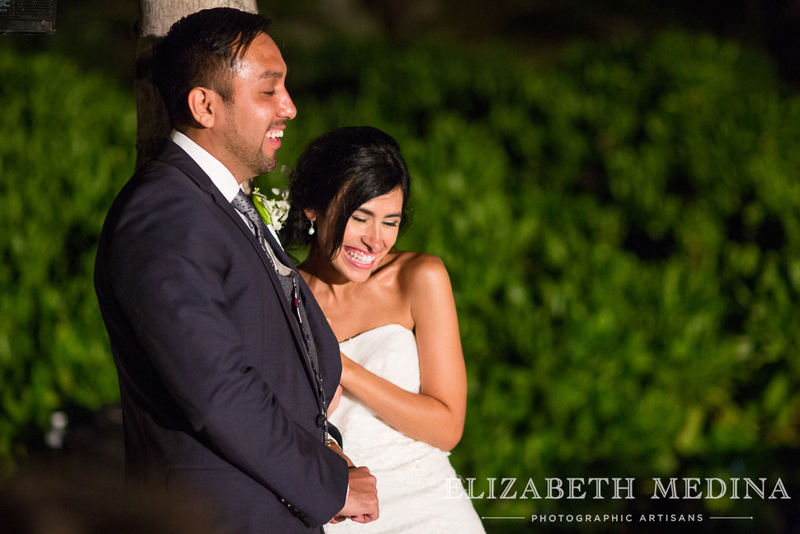 I really love all the moments that were captured that day! 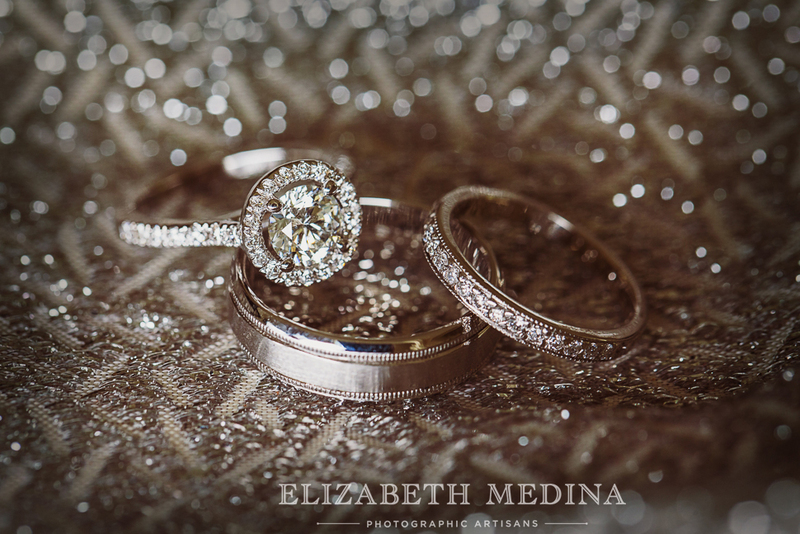 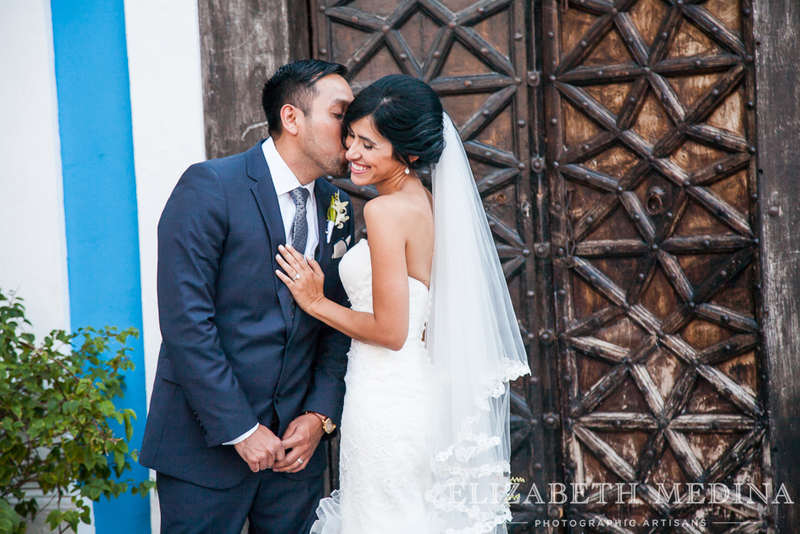 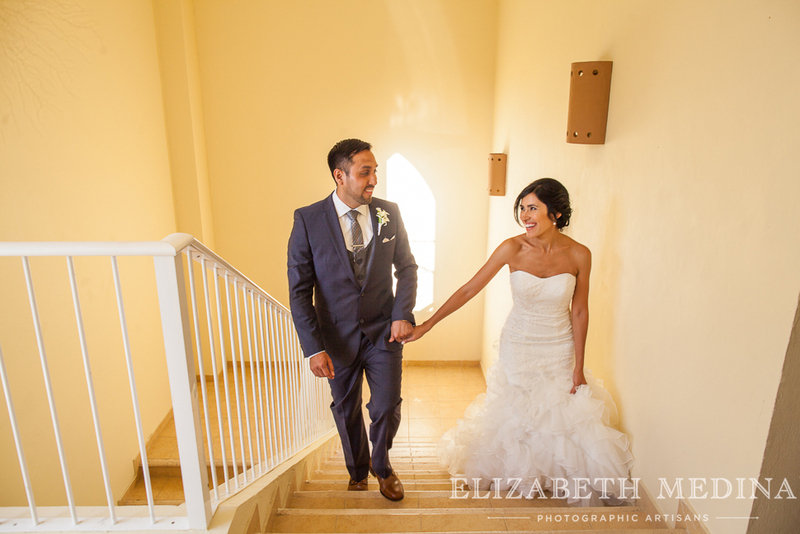 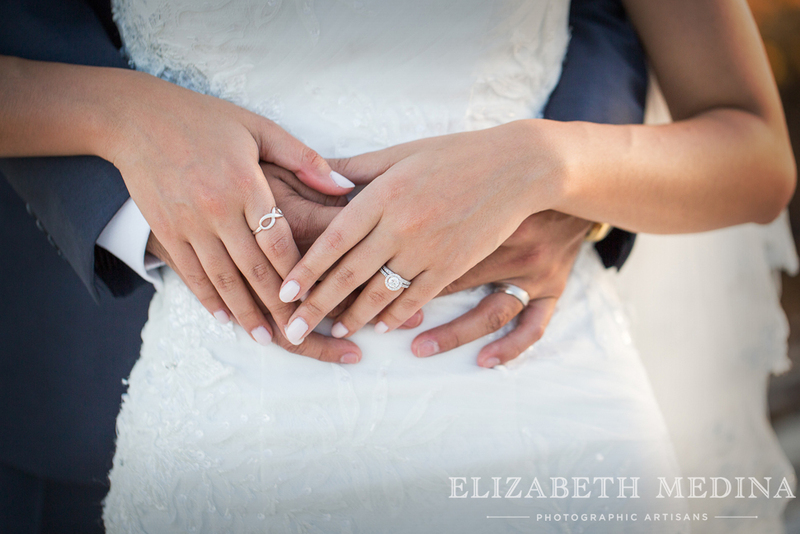 Thank you to Joel and Vanessa for being such an amazing we LOVE knowing that you are enjoying the photographs. 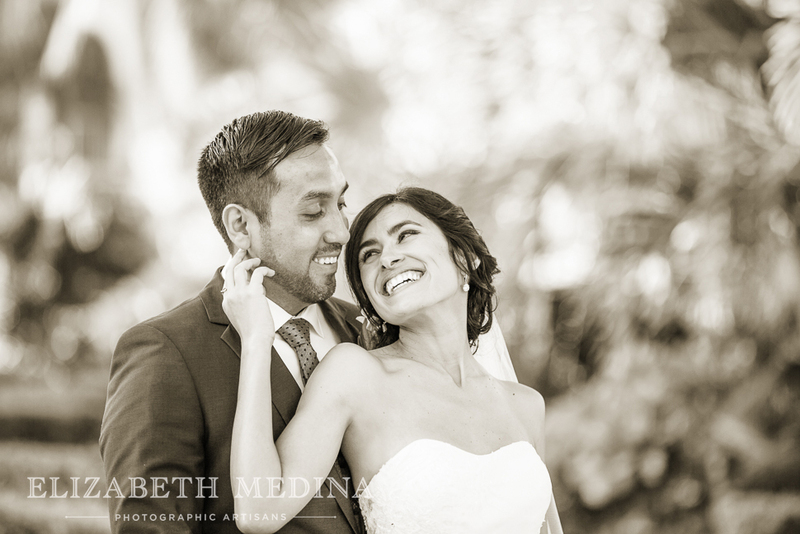 :-) Looking forward to hopefully seeing you again before too long at another destination wedding! 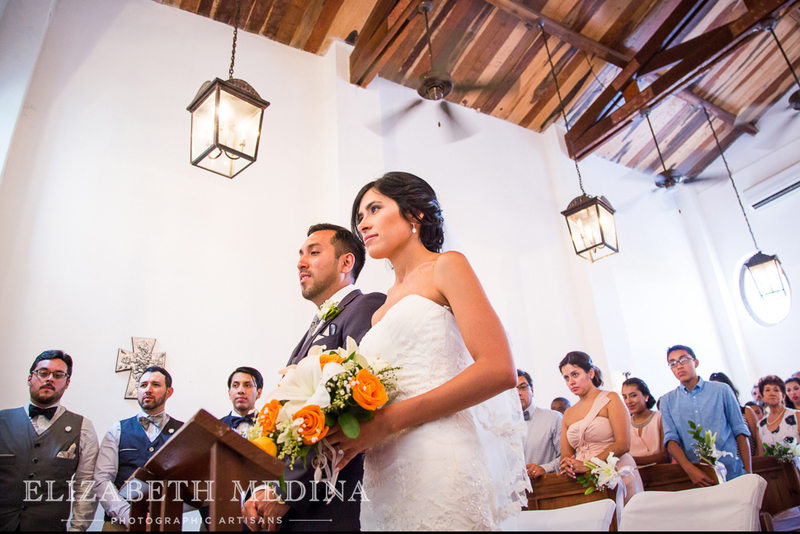 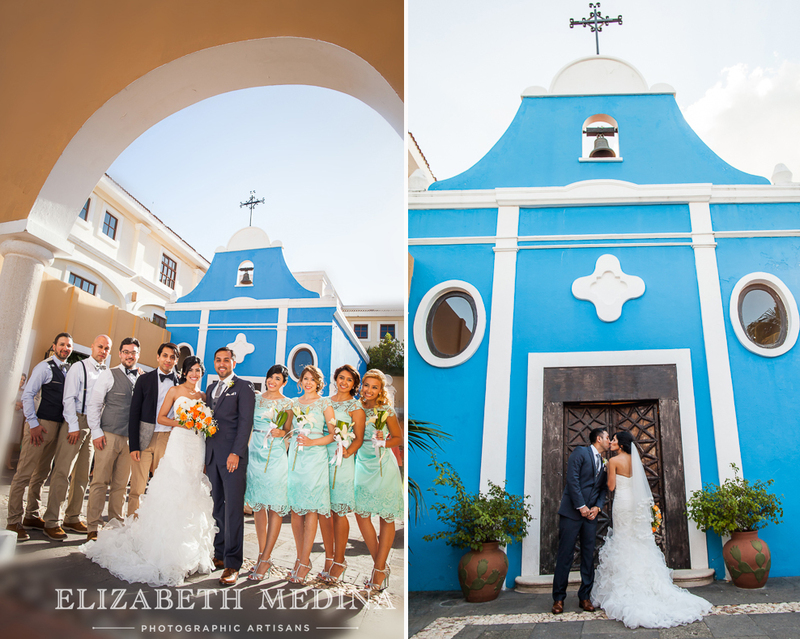 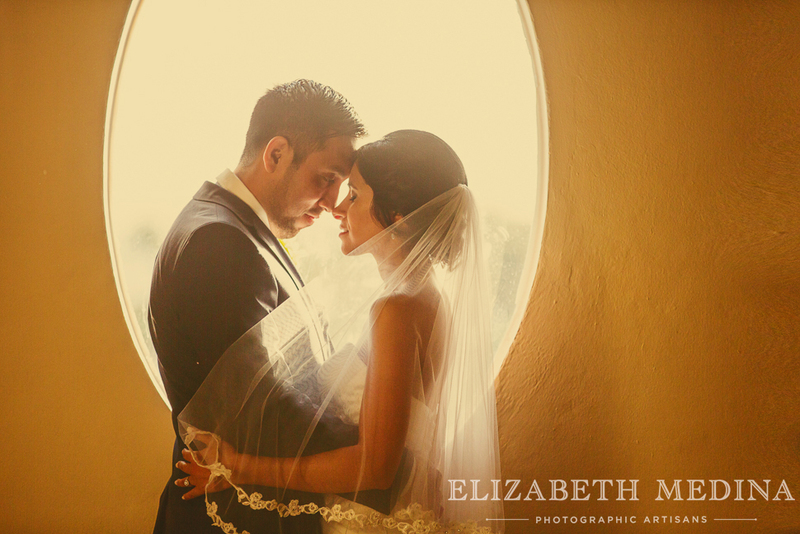 The Dreams Tulum chapel was the venue for this Catholic wedding ceremony.